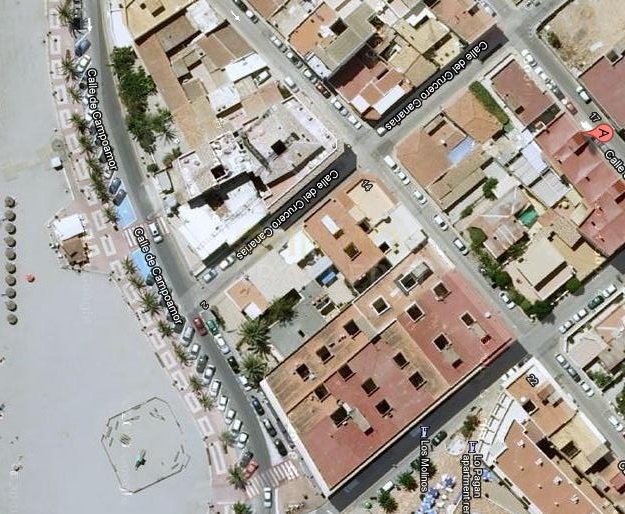 2 bedroom apartment located 200 meters from the beach and shops. It consists of 1 living / dining room, 1 kitchen, 2 bedrooms, 1 bathroom and 1 garage space. Murcia airport at 10 kms.